Telecom companies in Makerere University have not been engaged to students deeply like the way Africell is penetrating the over 40,000 student population at the country’s largest and best university. Unlike previously where Uganda Telecom Limited (UTL) was fully engaging in students’ activities, the trend seems to be changing. With the current rate at which students yearn for Africell lines, other networks in Makerere should have a cause to worry. 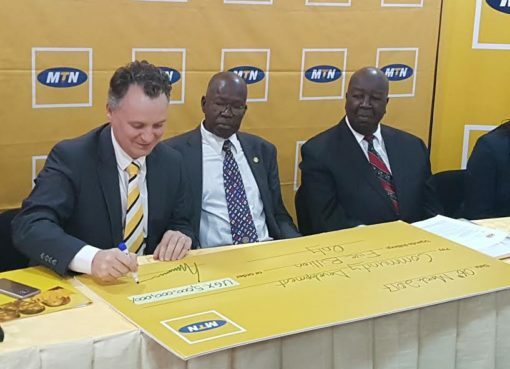 In 2010, Makerere University, then as an 88-year-old institution signed a five-year partnership with Uganda Telecom to ensure students in upcountry learning centres receive the same lectures and facilities as those in Kampala, in real time. In this partnership, UTL was to provide computers and internet to the university. It should be noted that majority of the computers that were in the university library computer lab based in the old section of the library all got defunct and were disposed off. Previously, UTL had launched a project to brand Makerere University student’s halls of residence by installing signposts on them majority of these signposts still exist though revelers indicate that they are in bad shape. UTL also used to to sponsor various students activities including the annual students Mitchelex Bazaar, guild elections, and former students say that UTL was always a darling at sponsoring such activities. In kind also would be publishing of guild charts together with free Numbers for students’ leaders at Makerere. 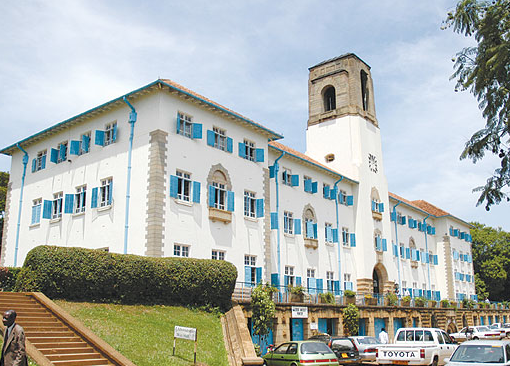 However, with the current bed-ridden UTL we cannot ascertain whether UTL can regain back its position and influence in Makerere as previously had. Most former students however revealed to The Tower Post that despite the offers, many students despised UTL lines because they would find no people to call on. As a result, the company became visible only on posters but not among students. 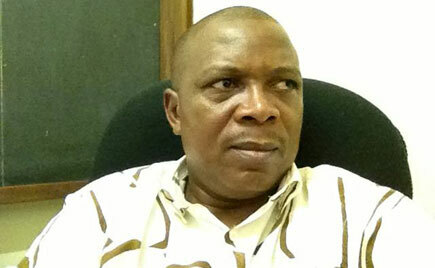 Recently though, it seems students are seemingly embracing a new mobile technology network called Africel. While many do not use it for calls, majority of the students that our reporters interviewed at Makerere seem to enjoy its fast Data. 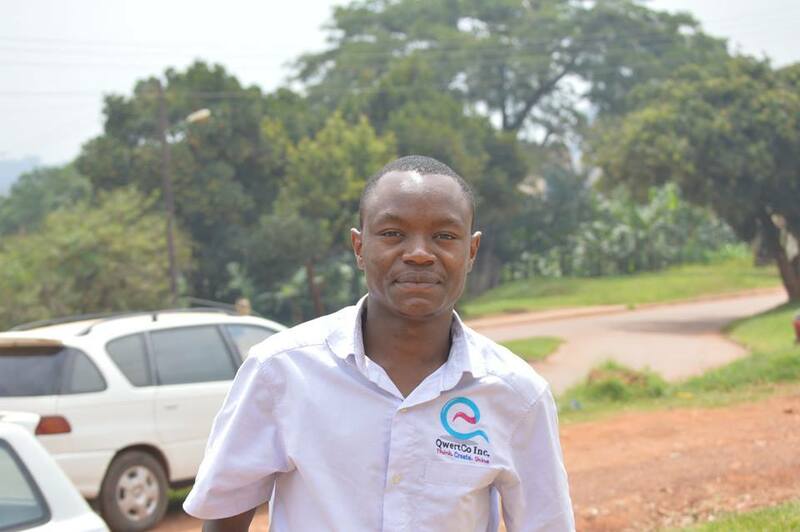 Mathias Ssemanda, the Africell’s social media media manager has disclosed to The Tower Post that the network has been in Makerere University since 2014 after the Purchase of Orange. With this big buyer, Africell-Uganda carried on projects like the former orange ICT Expo in Makerere University. 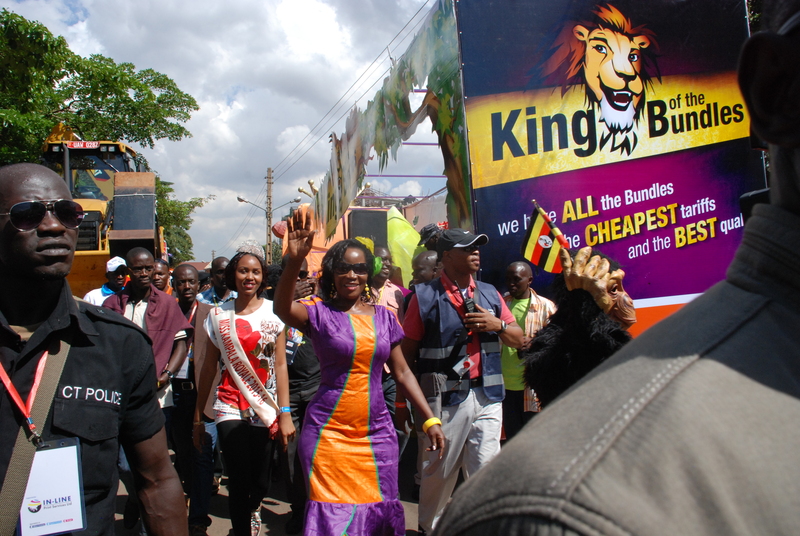 Revelers say that the Africell brand is visible in Makerere not only on bill boards but also the usage of simcards either for data and calls. It is believed that most students at Ugandan Universities have used Africell SimCards for Data services. As compared to other companies. This website has found out that in Makerere, students like the Daily Triple Data offer that gives them up to 3GB of Data at less than 13000/- and now the most trending Social Bundles which are the Biggest and now the only with Instagram and Snapchat. Called the Golden simcard, Mr. Ssemanda boasts that; “we are the only telecom with a student’s SIM card” With these offers, it simply means that other companies have been kicked out of Makerere and other Universities leaving them out of internet business as Africell leads in offering best rates of internet. 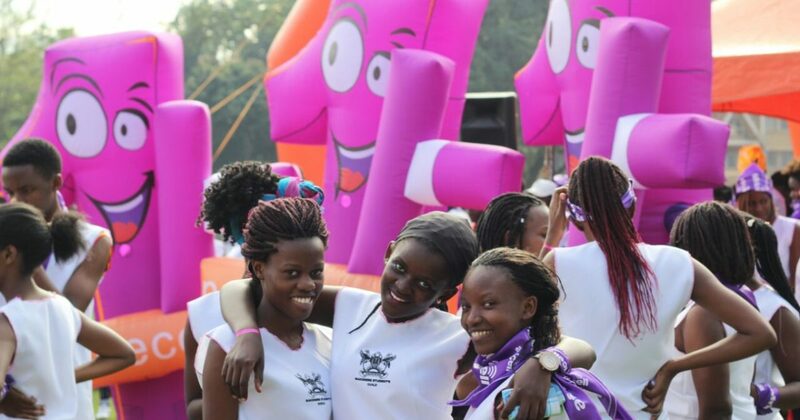 After their recent sponsorship of the Face of MUK a project that drew hundreds of students to the freedom square and at the swimming pool, it can only be anticipated that Africell is the new kid on block. Whether it will live to the expectations of university students, it will be another story. Africell offers corporate services centered at students needs. They plan to launch other shops in MUBS, MUST, KIU and UCU very soon. In the monthly category, the biggest change is the introduction of the new 3GB at Ugx 59,500. 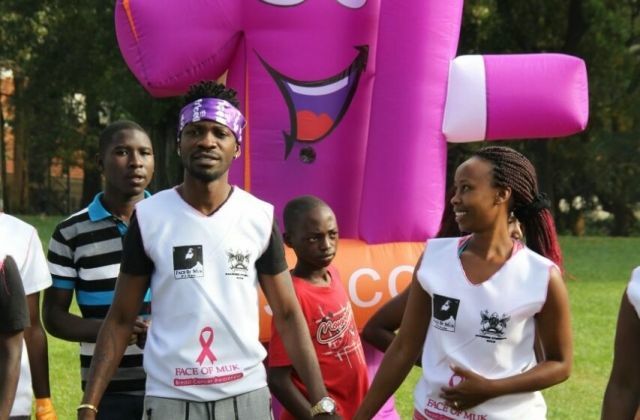 Others were a reduction of 500 shillings or so from the original charges. The category also has lots of new smaller bundles which initially don’t make sense. For example buying a monthly bundle of 25MB at 1450 Shs which can be used in less than a minute. However upon closer inspection, they are very necessary. Imagine you have 5GB carried over but with no validity? All you would have to do is top up 25MB that would activate your expired bundle. For the geeks, they have maintained the “Happy Hour” and “Happy Night” bundles that give you 1GB at Ugx 5000 during the day and Ugx 2500 at night respectively. Africell entered the Uganda telecommunications market in November 2014 after finalizing the acquisition of the Orange operations at $12 million. This transaction led to the inheriting of over 1 million subscribers as well as a 2G, 3G and 4G network. With plans to obtain a 20% market share in the next four to five years, the Lebanon-based telecommunications company has already lined up a $150 million investment for the three years since its inception to improve the network operations of its acquired unit. By upgrading its network, the company planned to boost its data business, an area where it says it has an edge over its bigger competitors, such as MTN and Airtel. The new investment would also enable it to attract more voice subscribers so it can reach its target of at least 5 million by 2019.